When it comes to avoiding a mammogram, one of the reasons women commonly give is that they feel fine. But a new study highlights that something may be wrong even if you don’t feel it. The study conducted at Cleveland’s University Hospitals Case Medical Center compared what happened with women ages 40 to 49 who got a regular screening mammogram with those who waited until they had a symptom such as a lump or pain. Researchers found that cancer was diagnosed at an early stage for patients who had regular mammograms, according to the study published in the February issue of the Journal of Roentgenology. These patients had smaller tumors and were less likely to require chemotherapy or surgery. Doctors were also better able to identify women with high-risk lesions. Detecting these lesions is important because doctors can then take steps to decrease the patient’s risk of breast cancer or recurrence. 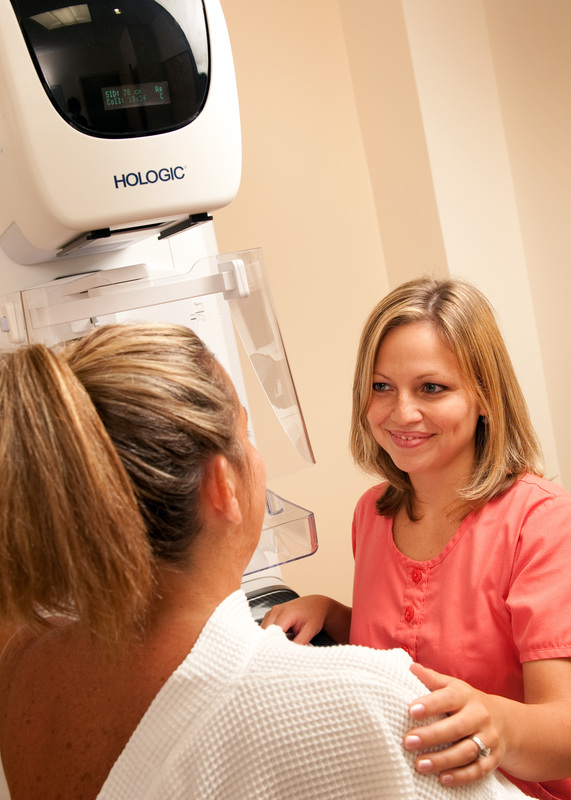 The American Cancer Society recommends that women get an annual mammogram starting at age 40.